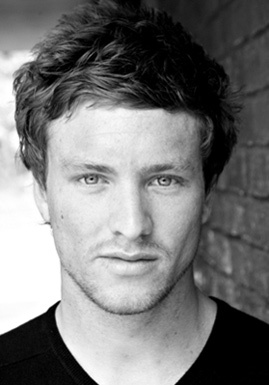 Adam graduated from the three year acting course at Lamda in July 2008, finishing with first class honours. Since leaving he has appeared in a new musical in The Trafalgar Studios called Lift written by Ian Watson and Craig Adams and has also worked with Out Of Joint theatre company along with Max Stafford-Clark in a new play called Mixed Up North. Adam appears in May 2009 in a new exciting devised show called Inches Apart by the theatre company We Buy Gold in association with The Young Vic and Theatre 503. Other previous roles include Romeo in Romeo and Juliet directed by John Link and Astrov in Uncle Vanya directed by Colin Cook. Adam makes his feature film debut in Desire.